A new scientific study from New Zealand has exposed outrageous disparities between the information provided on the label of fish oil supplements compared to the actual quality and condition of the product. The findings highlight some significant distinctions between Omega-3 supplements such as fish oil capsules, and plant-based products such as Udo’s DHA Oil Blend®. 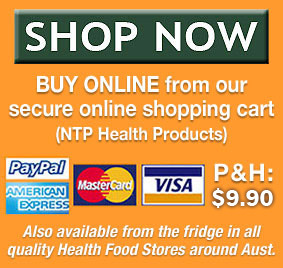 Consumers generally buy fish oil capsules to obtain two main types of Omega-3, EPA and DHA. But when scientists evaluated 32 brands of fish oil supplements, only three brands contained the levels of EPA and DHA they claimed to provide, indicating that their product labels were “poor markers of supplement quality”. 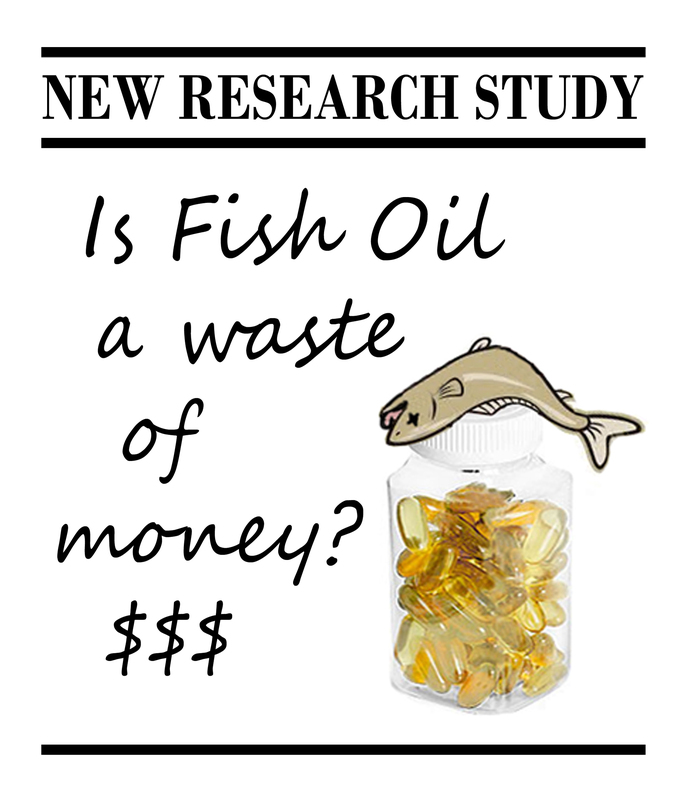 The findings suggest that the fish oil industry is failing to protect the nutritional integrity of its products – from manufacturing, packaging and transport to the shelf – apparently valuing mass markets over people’s health. Udo’s DHA Oil Blend® is an Omega-rich oil made from Certified Organic ingredients, providing Foundational Fats ALA and LA, as well as EPA, DHA, GLA and a range of other valuable nutrients. It is a natural, unrefined wholefood with a pleasant, nutty, buttery taste – easily added to meals or smoothies. Udo Erasmus, the creator of Udo’s DHA Oil Blend® developed a patented manufacturing process to ensure the oil retains its Omega Fatty Acid content in the best condition possible. It is packaged in dark glass and cardboard box to protect it from light, stored in a temperature controlled environment, and shipped in refrigerated containers directly to the refrigerator of your local health food store. To learn more about the second-rate properties of fish oil compared to the exceptional performance of Udo’s DHA Oil Blend® please read our article “Fish Oil versus Udo’s Oil“.